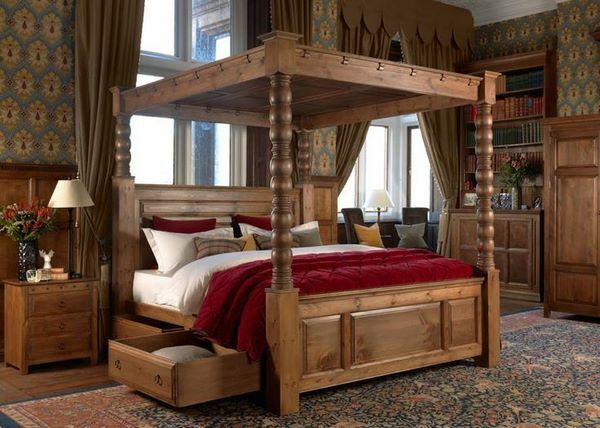 Solid wood bed frame offers many advantages to any bedroom interior design. 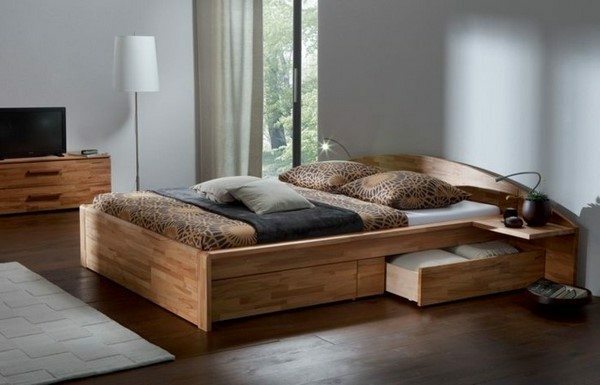 Natural wood is the ideal material for a bed and for furniture, in general. The term “wooden furniture” refers to furniture made from solid wood, rather than plywood or other substitutes. We shall look at some of the most popular species and look at the important features and advantages that wooden beds have to offer. So, why choose a solid wood frame? 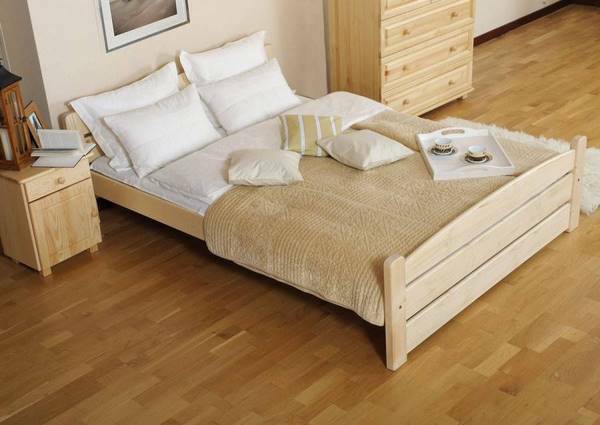 On the first place, beds are made from hardwood, which is durable, long lasting and with a very high level of strength. 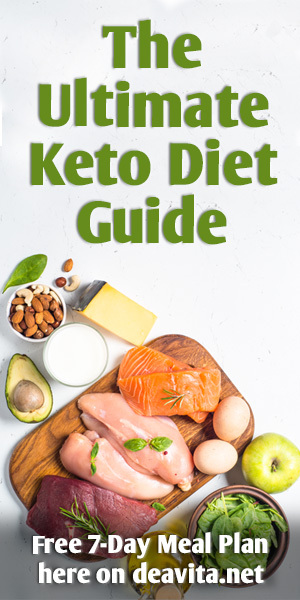 You will use them for many years and they are not likely to lose their initial fabulous look. 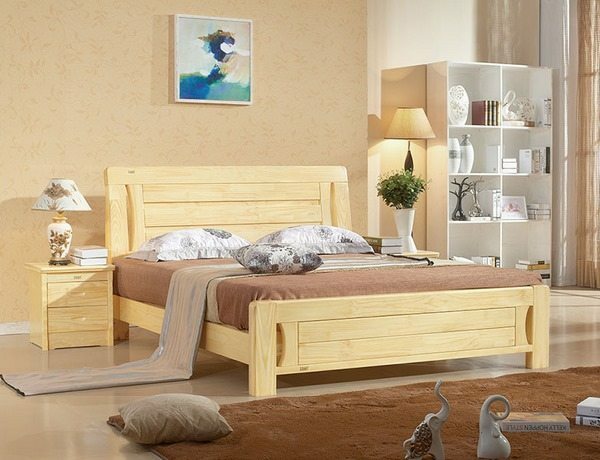 Since wood is a natural natural material, the beds are completely environmentally friendly and safe for humans. Thanks to the natural origin of the material the sleep is calm and sound. 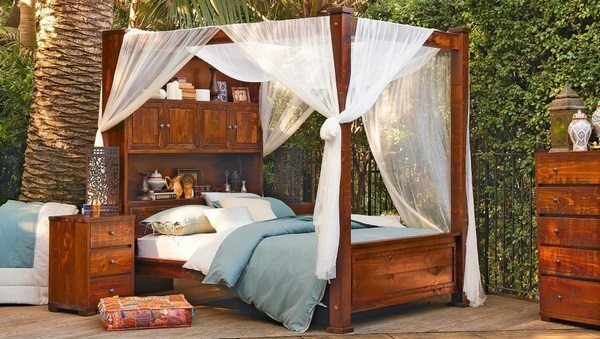 Perfect aesthetic appearance – event the simplest bed made of wood, without additional decor, looks stylish and beautiful. Solid wood furniture fits perfectly into any interior design concept. Thanks to the modern technology, frames can have any shape and size, which makes them even more versatile in terms of design options. 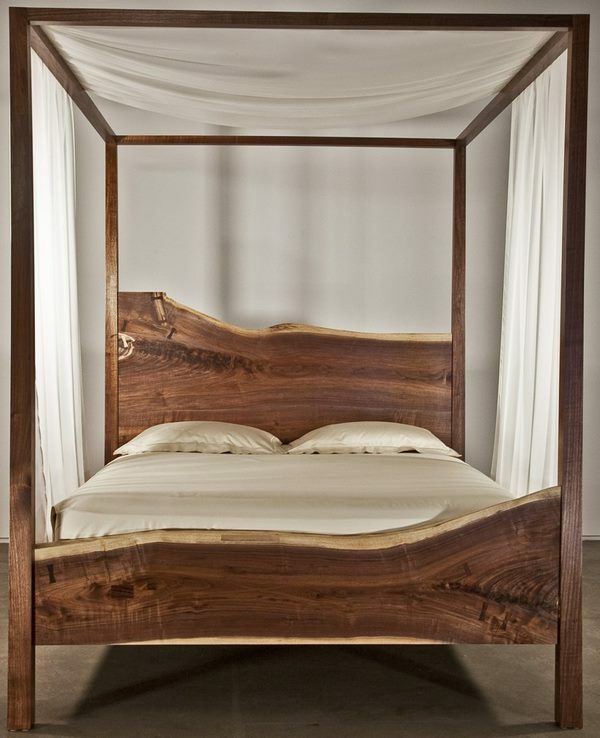 A good, high-quality bed made of wood will favorably affect the energy of the whole house, not just the bedrooms. Pine belongs to the category of softwood species. It has soothing, health and antibacterial effects. Pine is not attacked by rodents and insects and has a high level of strength. Due to the high content of natural resins pine is moisture resistant. Pine is one of the first wood species that has been used to make beds. Oak furniture is a classic. 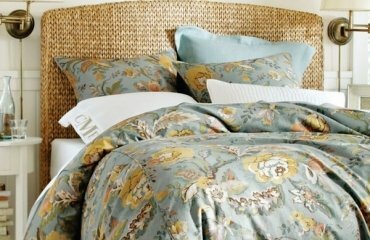 The beds made of this material differ in their massiveness and presentable appearance. It belongs to the category of hardwood and has an impressive weight. 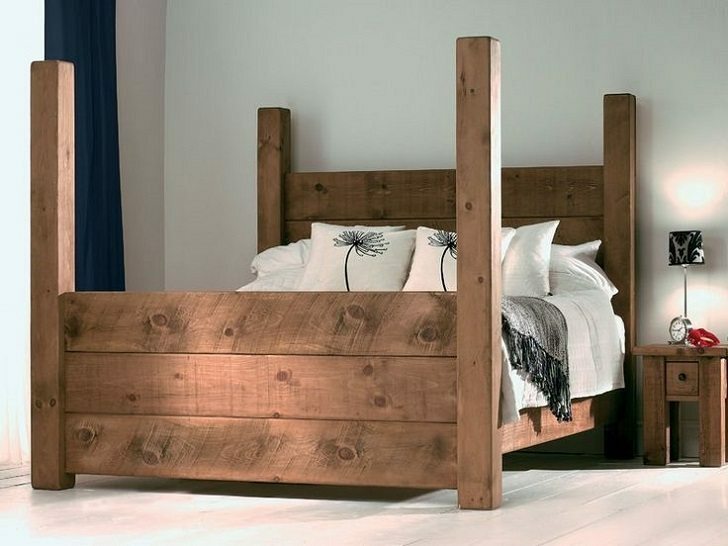 A big plus is the fact that an oak bed is very strong, durable and thanks to the unique composition of the wood itself, your oak bed frame will be reliably protected from decay and various insects. Beech is another representative of the hardwood species.It has almost the same characteristics as oak furniture. The appearance is quite presentable and beech beds are beautiful and durable with high resistance to mechanical impact. Alder is classified as softwood. 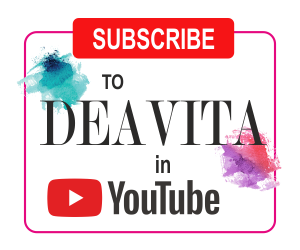 Usually this material is used to create some separate elements of the bed and not the entire frame as the material is easily amenable to almost any technical manipulation. Ash wood is an excellent choice. Bed frames made of ash wood are strong, durable, stable and safe, and in addition they have a very presentable and stylish appearance. According to the technical characteristics, ash itself is very similar to beech or oak. However, it is cheaper and come at an affordable price. Birch is also very durable and has an unusual whitish color. 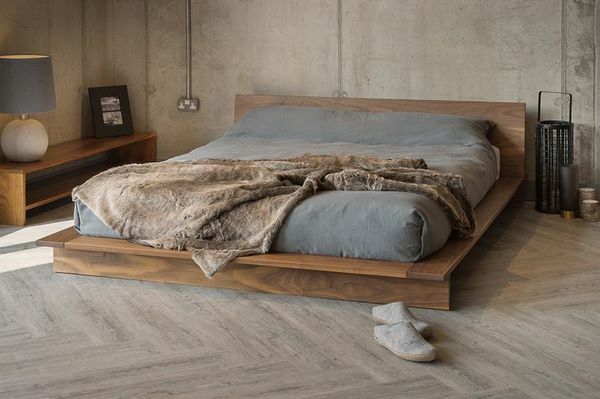 Bed frames made of birch look unusual, but quite stylish, warm and comfortable. With proper care the lifetime of the bed is almost unlimited. 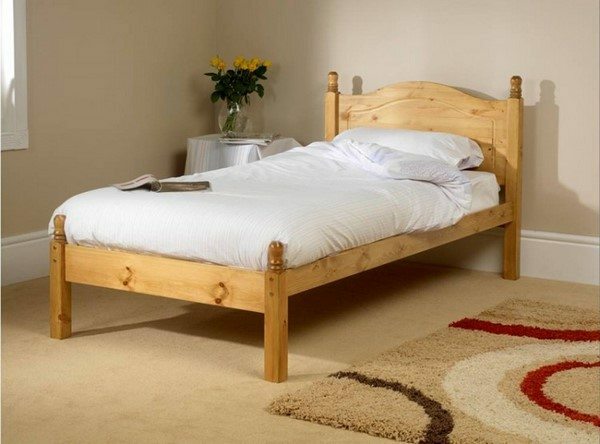 Birch wood can be used for the production of an entire bed or or only for some parts. Cherry wood has a reddish-brown color, uniform texture and interesting grain patterns. 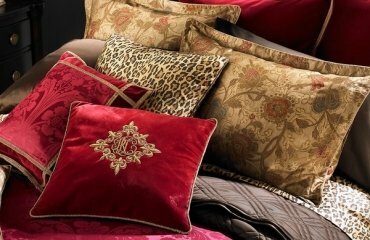 It ages beautifully and is most often used for high end furniture since it is more expensive compared to other varieties. 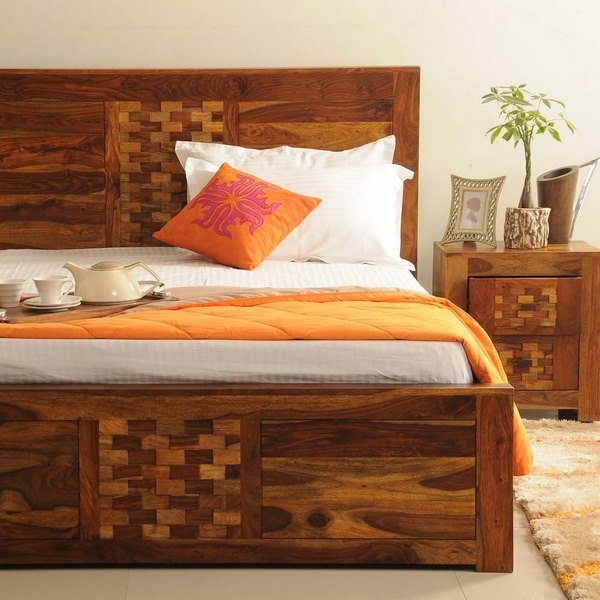 Of course, those who prefer unique custom made solid wood bed frames have a choice of many other species which are often referred to as “exotic”. Bedroom furniture manufacturers offer models made of mahogany, maple, poplar, walnut, dogwood, apple, acacia, boxwood, etc. so customers have quite an extensive choice. To increase the service life, as well as to increase the strength of the product and protect it, the wood is additionally treated with a variety of resins and antiseptics. Their use does not reduce the quality but distinguishes and improves its appearance. 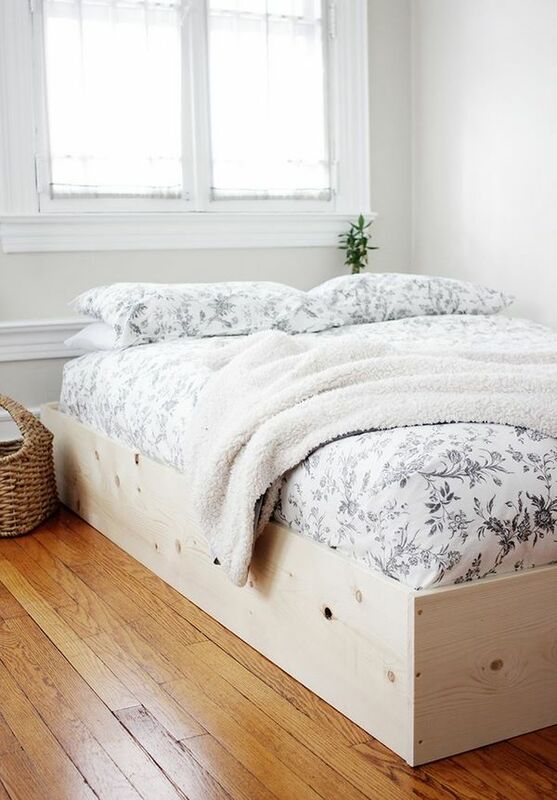 How to maintain your solid wood bed frame? 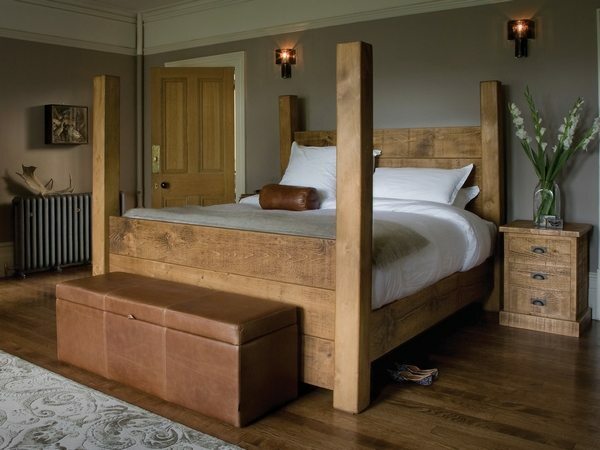 A solid wood bed frame always requires a special approach. Do not think that the bed will remain beautiful in itself. Solid wood furniture may be unpretentious, but still requires some care. Once the bed frame arrives at your home, leave it for a day, not laying mattresses and bed linens. This will allow any remains of furniture oil which are used to treat the bed to disappear. Because of the heavy weight, wooden beds should be moved extremely careful. Do not try to pull them if you want to rearrange furniture layout as you may scratch your flooring. Try not to spill coffee, tea or wine on the bed. If this happens, wipe immediately, so that the stains do not penetrate into the wood. 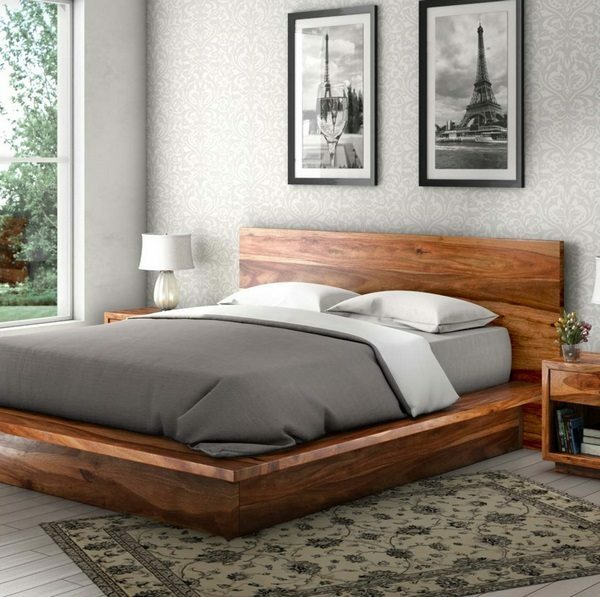 How to choose a solid wood bed frame for your style of interior? A solid wood bed frame can be perfectly blended into the interior design of any bedroom. However, you need to find the right furniture for your style. 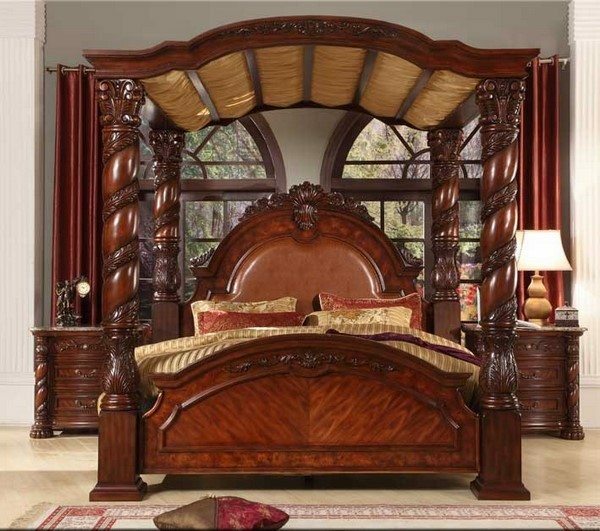 For example, a massive mahogany bed is not a good idea for a Shabby chic bedroom. 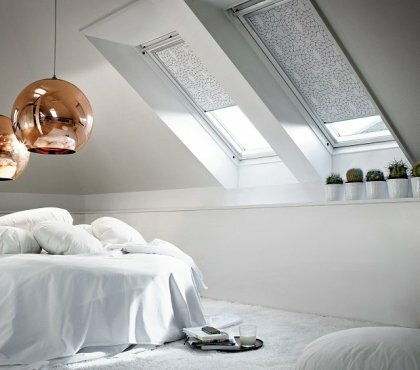 Let’s look at some of the most popular bedroom interior styles and the ways to create a harmonious environment. A classic wooden bed with sharp corners is the perfect choice for a bedroom in classical style or a rustic bedroom and will look most harmoniously. Classical style is based on symmetry, so make sure that your bed is in the center of the room, and the same bedside table and the same lamps are placed on both sides of the bed. Fans of modern interiors can also take advantage of solid wood. The bed frames are significantly lighter in appearance and you can choose smooth curved lines, especially for the headboard. 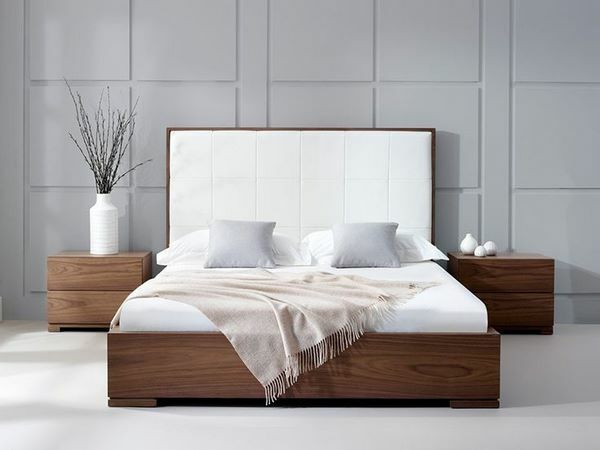 A solid wood bed with a simple shape and straight lines will be a great choice for a bedroom in minimalist style. Ideally, it should be a large and bright room and optionally, you can choose a round bed. This style tolerates low beds or platform beds, with or without headboard. 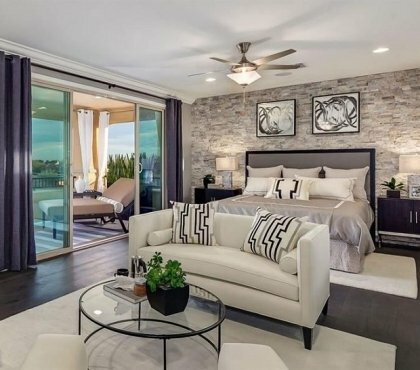 An upholstered wall panel, for example, visually complements the bed. Symmetry is no longer important and the design options are, practically, unlimited. Light colored furniture having some weightlessness in its appearance will be an ideal addition to a bedroom of Provencial style or Shabby chic style. 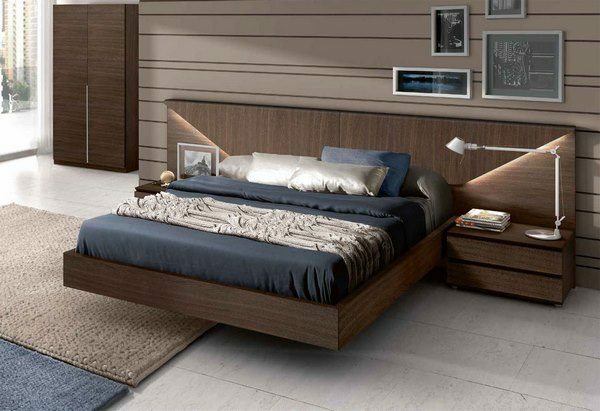 Wood is also the perfect material for Loft or Industrial style bedrooms which are so fashionable today. This style breaks all frames and mixes old and new, shabby and shiny. Exposed brickwork, an open high ceiling, metal pipes, bare stone or concrete floor – these are the main characteristic features of the style and solid wood works harmoniously with off these materials. 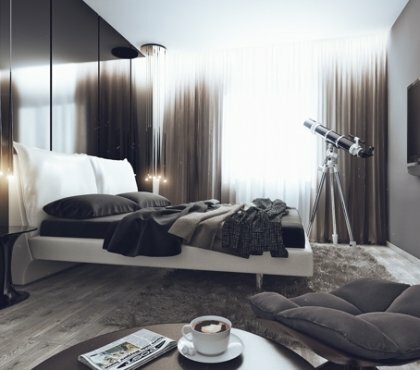 Whichever your preferred style, make sure you keep the stylistic concept for all other elements of the interior – textile, bed linen, color palettes, lighting, accessories, etc.